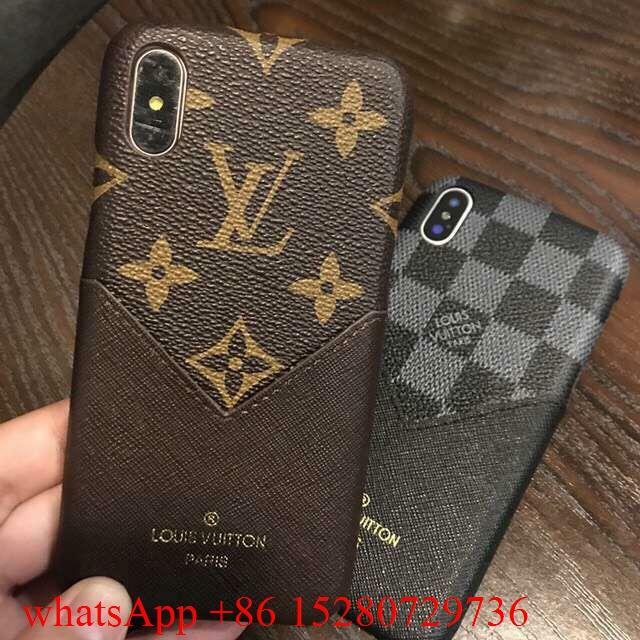 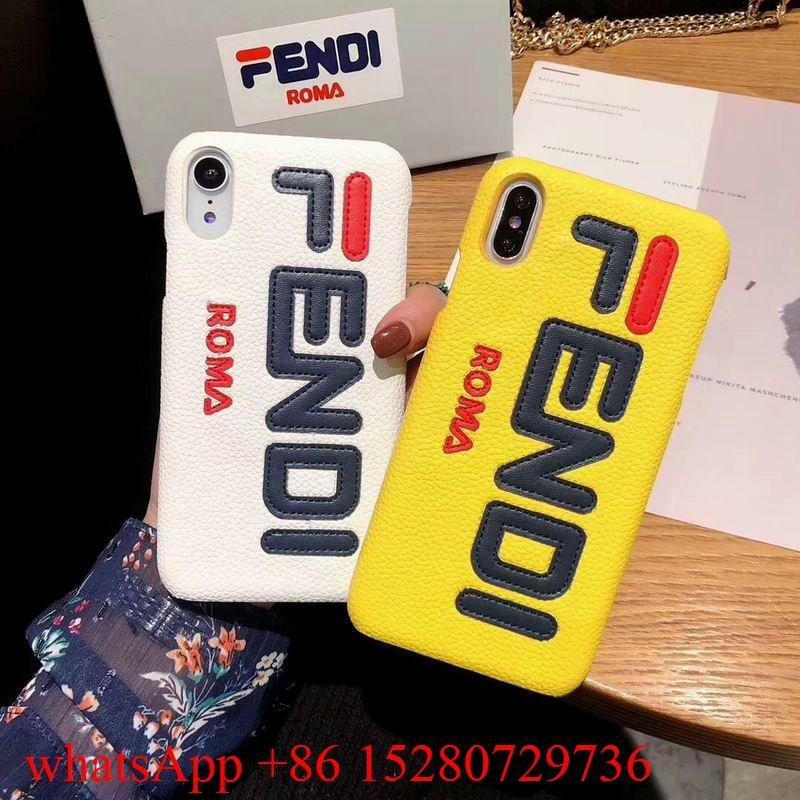 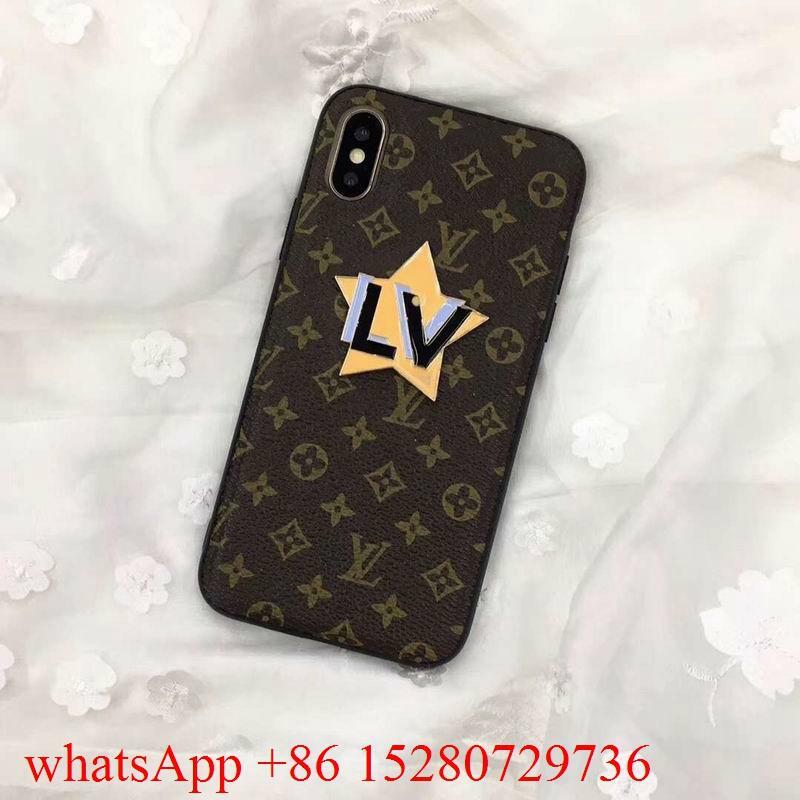 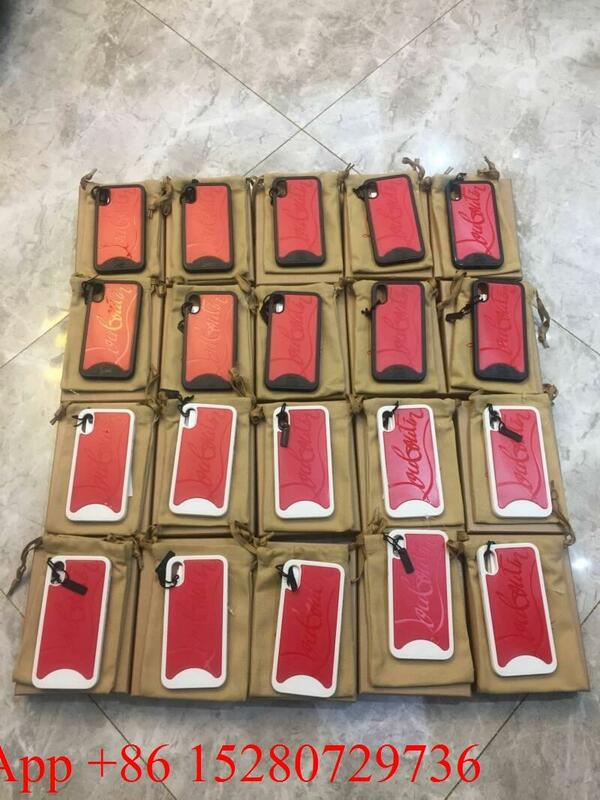 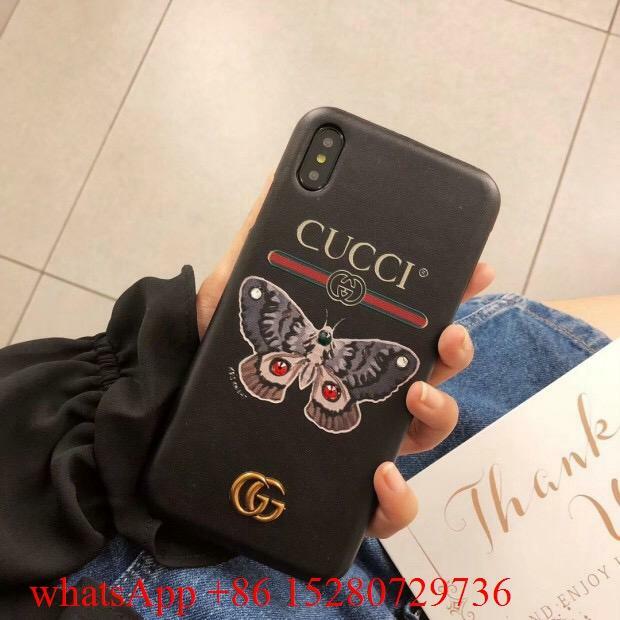 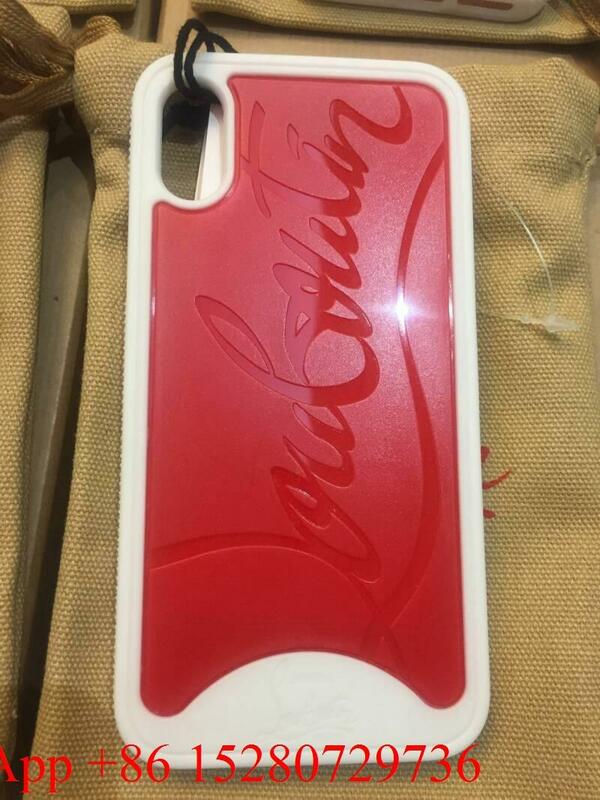 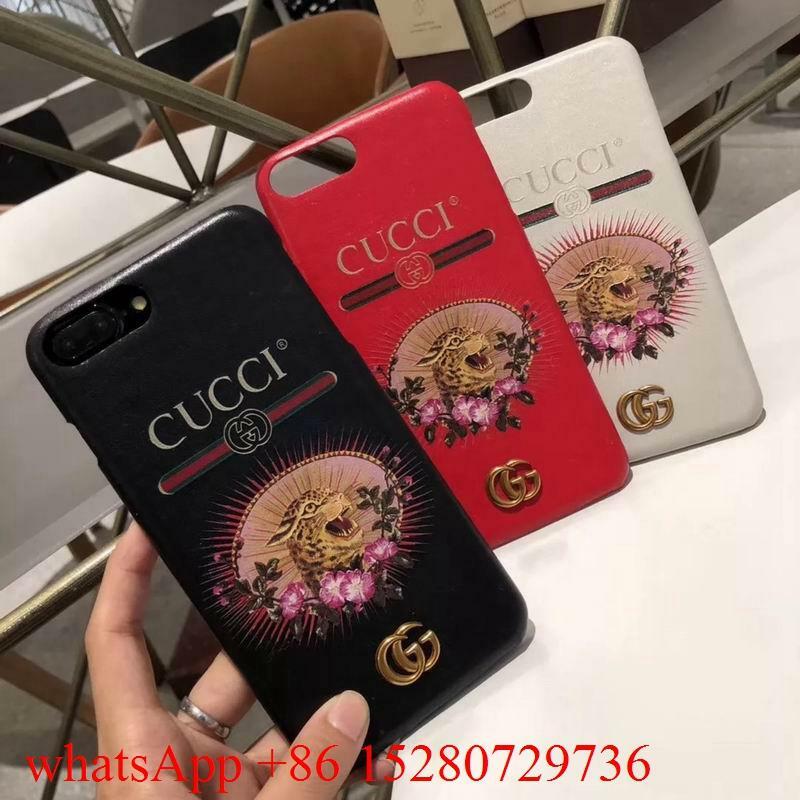 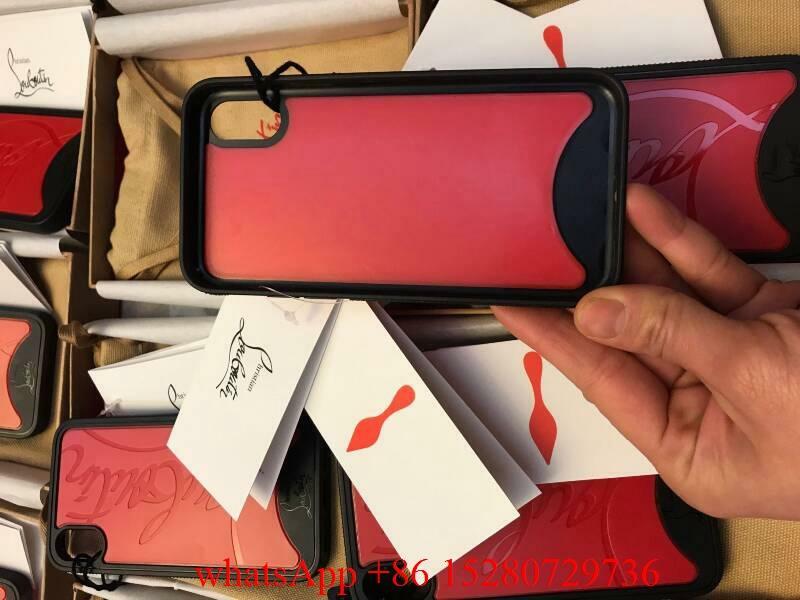 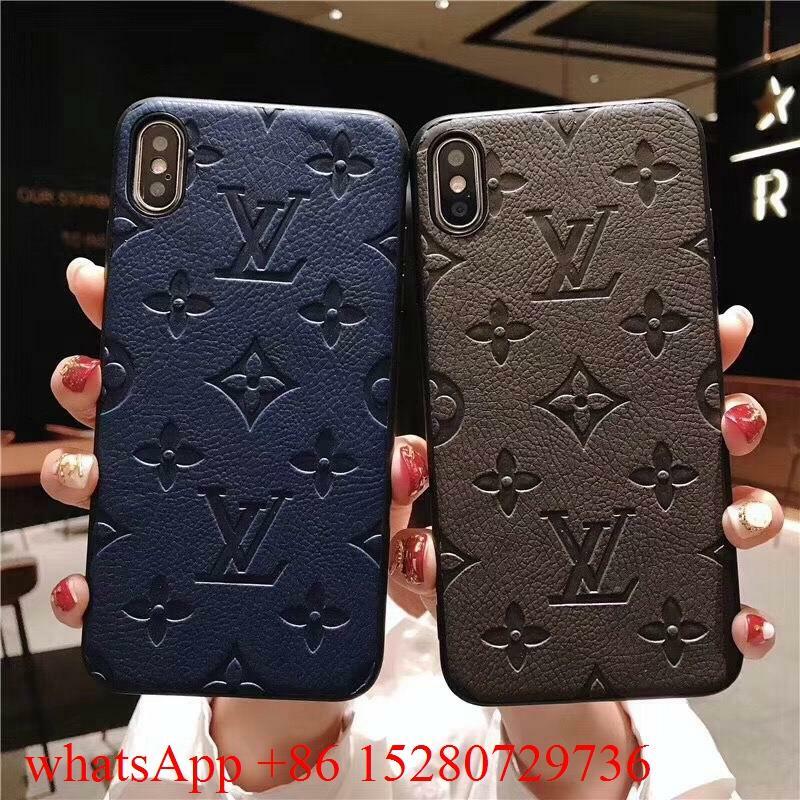 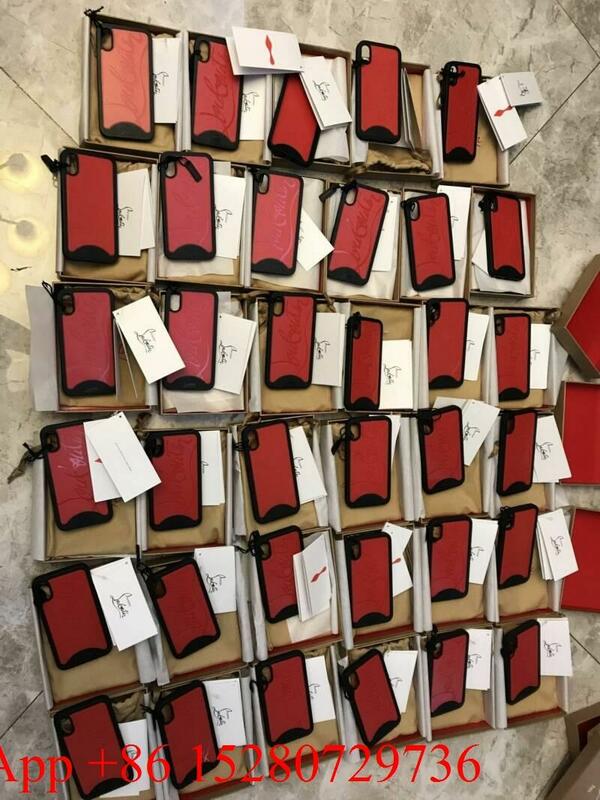 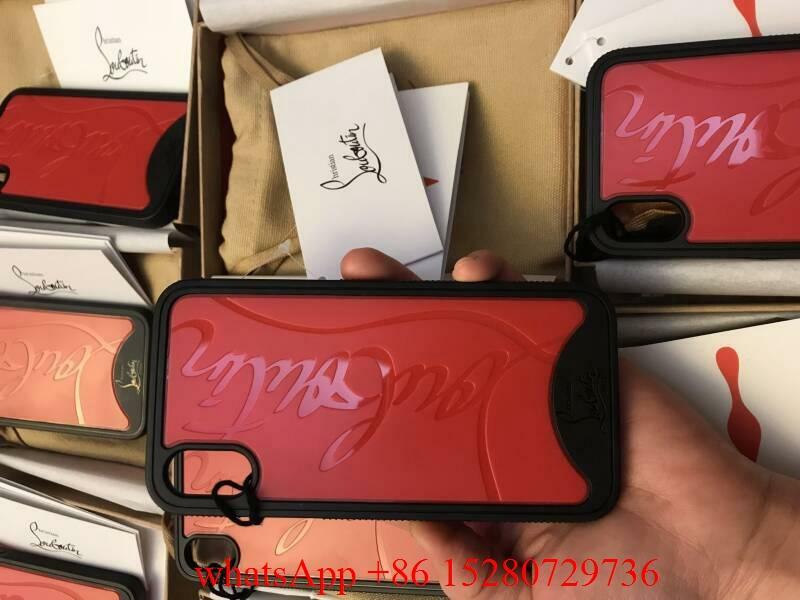 We do wholesale Iphone cases CL Iphone case LV Iphone case Gucci Iphone Case and so on . 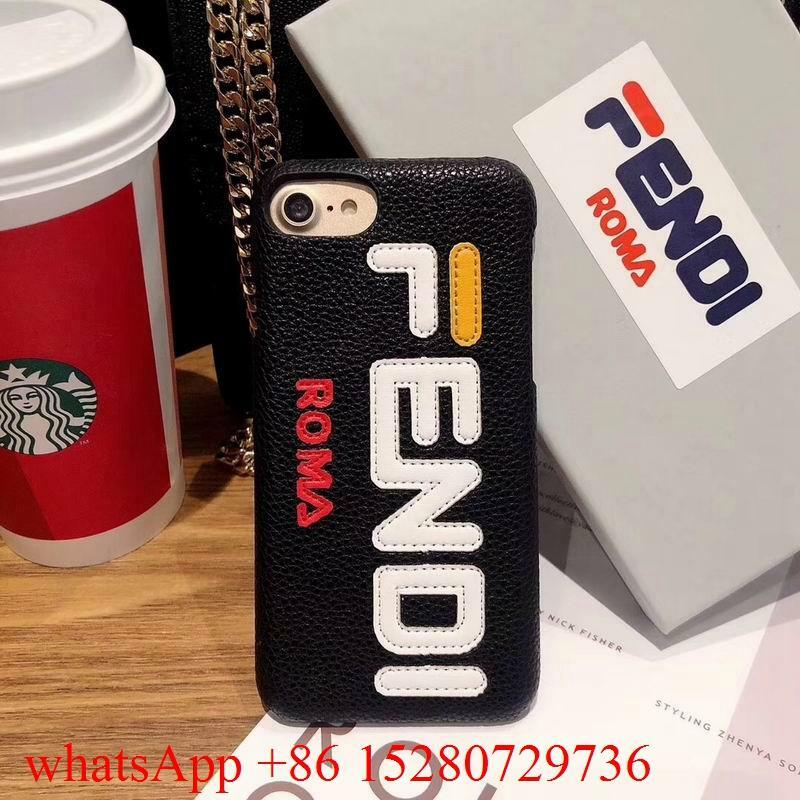 plz contact us about more different products and albums.welcome to contact us freely. 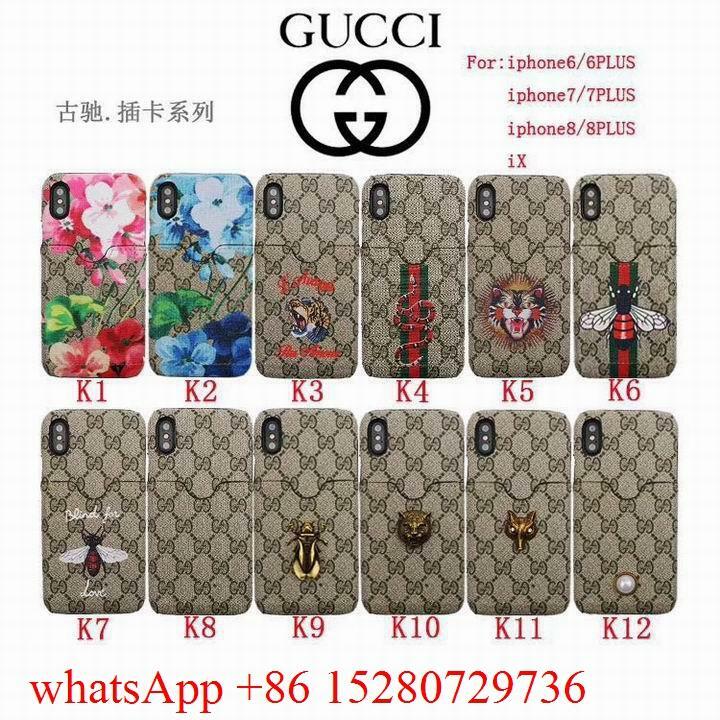 Shipment: You can choose DHL,EMS,Epacket,China Air Post,Hongkong Post etc. 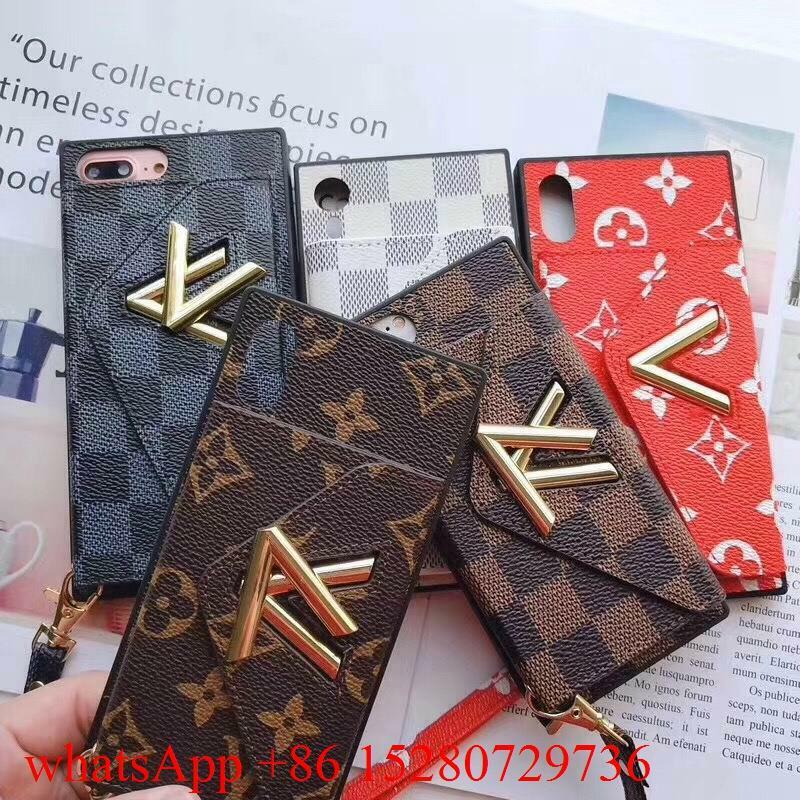 You will get new tracking No after sending out goods within 2 days. 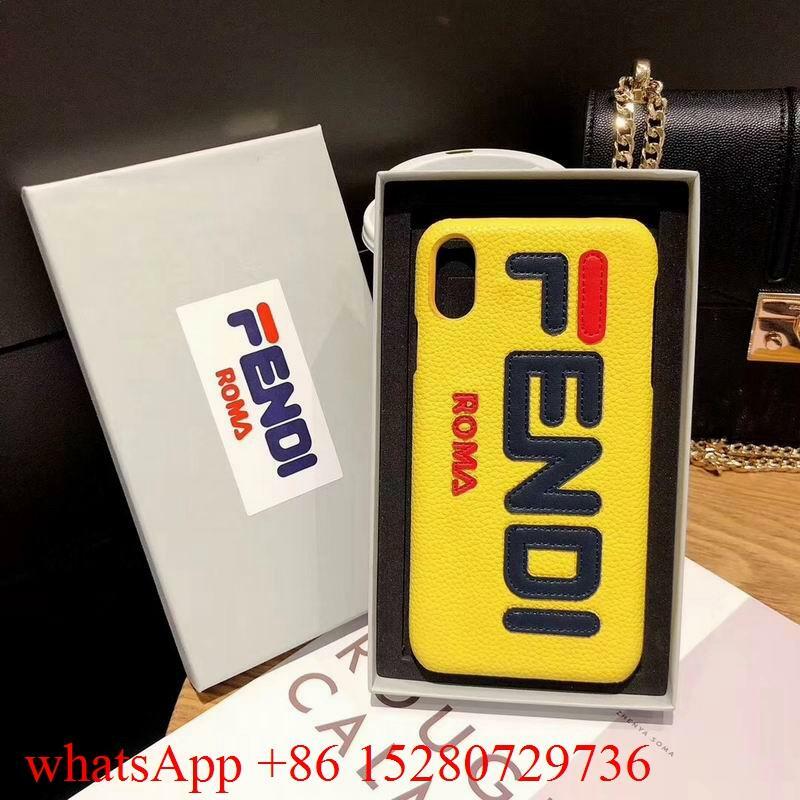 Delivery time: 3-7days to receive goods to your place. 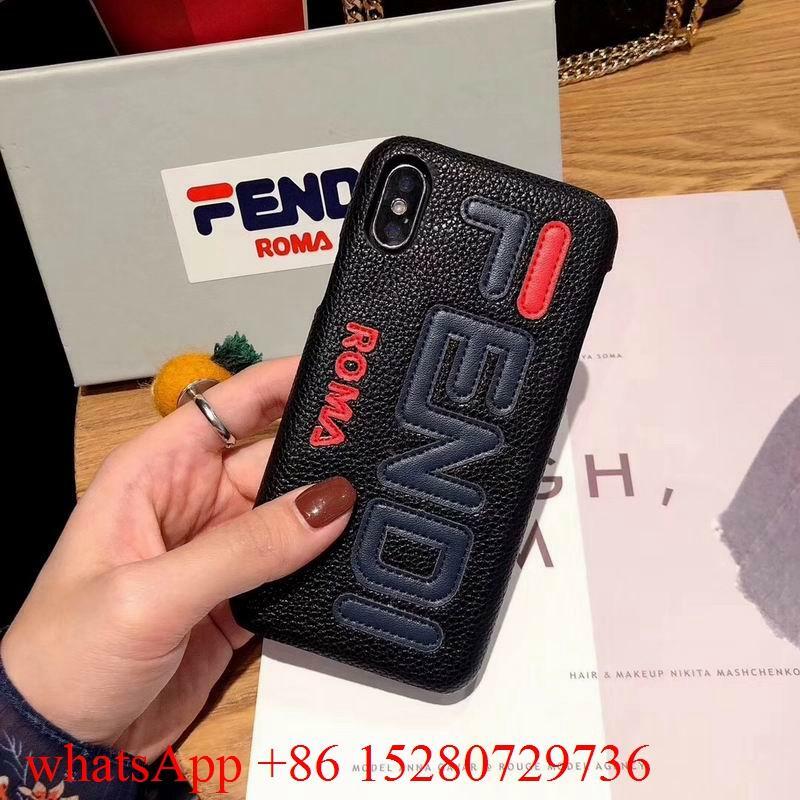 Refund policy: If you are not satisfied with your purchase, the item must be sent back within 3 days of receipt at buyers expense for exchange or refund. 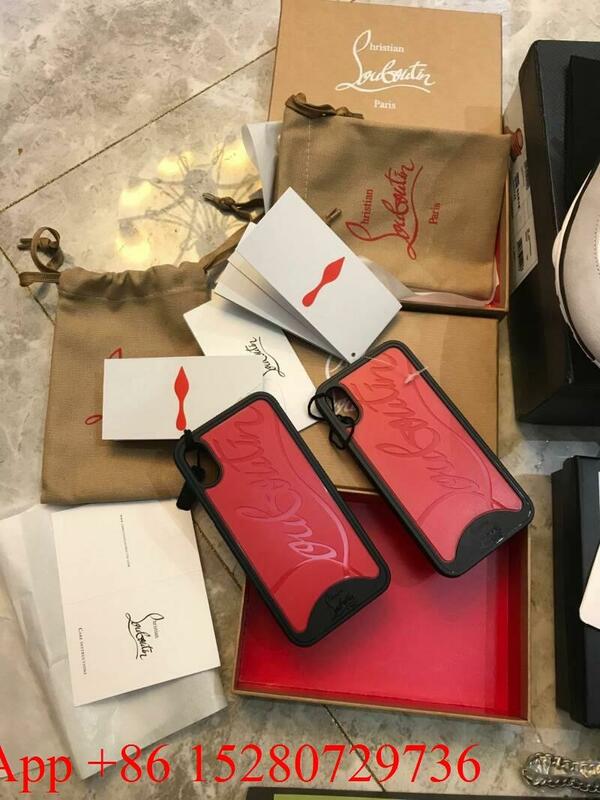 The item needs to be in its ORIGINAL condition (box ,tags, cards, dustbag) the item must NOT have been used.